There is another question below that one from another reader, plus lots of links to other blog posts on information on my center rotations. Hopefully, this will be useful to some of you! My school requires that we do a solid hour of math then a solid hour of Language Arts. 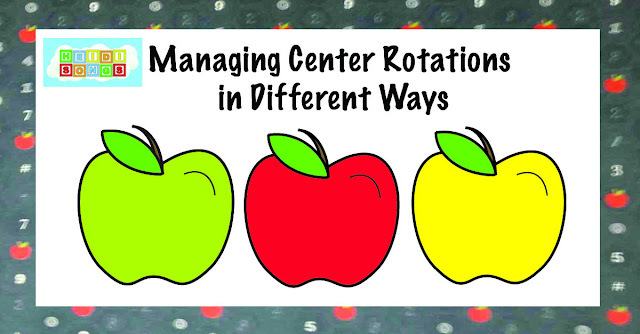 I currently do a similar center rotation but with all the centers focused on one subject area, but I like how you do different subjects as centers. I am trying to figure out how I can do the same but stick to my schools requirement of hour blocks. Any suggestions? I feel lucky that my administration doesn’t require me to split up the time and count one hour for each subject. 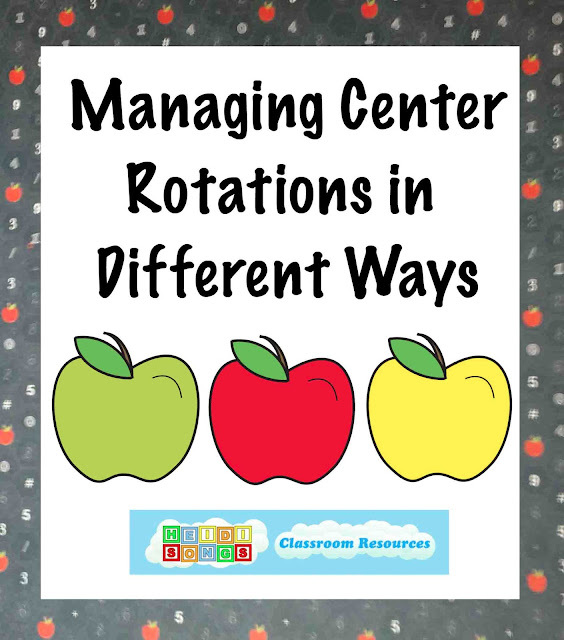 Since we get good results, no one demands that we solidly divide up math and language arts; it’s clear that we have a good academic rotation set up, and once the kids are divided into their groups, the subject areas are separated. So we can count the minutes that way. I would still meet with each group every day, but I would have the first hour be all language arts related lessons, and the second hour be all math related lessons. If I could get away with it, the art center would not change for the whole morning. For example, I would meet with the Red and the Blue group for Language Arts on Mondays, but not for math. I would meet with the Yellow and the Green groups for math on Mondays. On Tuesdays, I would reverse the whole thing. I would meet first with the Yellow and Green groups before recess for Language Arts and then meet with the Red and Blue groups after recess for math. That way, I would still be meeting with all of the groups every day as required, but just not in every subject. My lesson plans for both Mondays and Tuesdays would be the same for all tables, except for the art table, because it would be the same all morning. If my administrator didn’t want them working on an art project during math and reading time, then I would probably only put it out during the reading block and only have them work on book making projects. Most of the projects I do are from my Little Songs for Language Arts Printable Projects Resource CD any way, and those are all Singable Books anyway. Then during the math block, I would just clear the whole thing away and have them make designs with tangrams or pattern blocks or something. I’m a kindergarten teacher. I have a full time school service assistant. She usually comes into the classroom at 8:30 after doing door duty. I usually have an average of 30- 35 students in my class. My students start their day at 8:15 a.m. with me giving them breakfast in the classroom which 99% eat on a daily basis. Some days I’m cleaning up spilled cereal off of the carpet before I can teach a formal lesson. The few students that do not eat complete a fun word, alphabet or color related worksheet, after putting their coat and things away. I have four, 45 minute preparation periods (Monday – Friday): two in the morning and two in the afternoon. My students go to lunch at 10:45 a.m.
Last year our district started a new series, Storytown. This series schedules a minimum of 90 minutes per day. 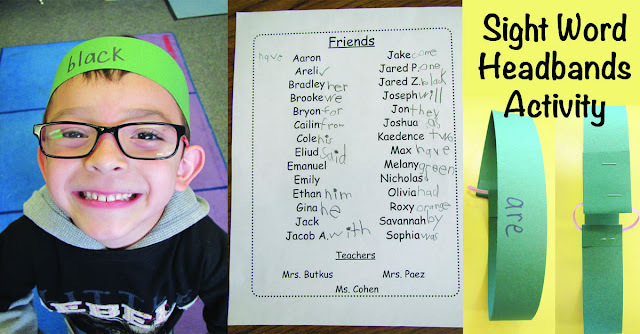 There are 2 workbooks that I use almost on a daily basis with the Storytown series. In grades K-3 we also have to do Dibbles and burst. This consists of teaching a group of 5 kids, using a script, 30 minutes for nine days. On day ten I assess students, download the information. The mclass site sets up another group and the nine days of teaching begins again, with students who have a deficit in a common area. We use the Scott Foresman Addison Wesley Mathematics book. I also teach science and social studies. I will be making a lot of purchases from your site before school starts. What can you suggest that you feel will make my days go a little smoother? How do you suggest I incorporate centers in a way that will be most effective? It sounds like you have your hands full. Thank God you have an assistant! “Nice” of them to send your kids to lunch so soon after breakfast. And only four 45 minute prep periods? And I suppose they are in the middle of the day? By the time you get your students dropped off and picked up, what can you accomplish? How closely are you monitored as far as sticking to your program is concerned? Do your groups HAVE to be done in groups of five kids? This is going to take forever to get through, if you can only pull five of them at a time and must spend thirty minutes with each group. If it is the same script each time, I sure would be tempted to do it whole group or half group, and call it done. Either that, or I would pull my lowest students into one group and do them separately so that they can get the attention they need. Then I would have my aide work with the next highest group of kids in a small group and do the same lesson simultaneously. Just xerox the book. Let your highest half of the class work on some kind of independent center or activity while they do this. THEN, when both small groups are done, do it quickly again- (maybe at the end of the day, as a review?) with your whole class. That way, your high kids will get the lesson as well, and your lower kids will get a review. See if this works for a couple of weeks as you test them all on day ten. If they are all keeping up, then it is working. I always say, if there is a more efficient way to deliver a lesson, THEN DO IT. Sure, it may be advisable and wonderful to deliver every lesson in a small group setting, but we aren’t working with just fifteen students in a classroom anymore! It’s not possible. If your administrator objects, perhaps they can assign you a coach that can come in and show you how to make the whole thing run smoothly while doing it in the prescribed manner. It’s my opinion that it probably can’t work. So try to fit your required elements into a structure that will work for you as far as management is concerned. Double check often and test your kids to make sure they are getting what they are supposed to get. My experience has been that if you are getting good results and your classroom management at least appears to be good, (ie., causing no trouble for your administrator!) then your administrator will leave you alone. They have a lot of work on their plates, too, and have no reason to bother you if your test scores are good and no parents are complaining! I would really suggest that you read the blog posts I mentioned above, and then try to fit your plans into a structure that will work for you, and not cause you stress and craziness! The things they are requiring of you sound REALLY hard! Also, I wouldn’t even TOUCH science until you know you have your class firmly under control and your management system going well. THEN worry about it. Once your kids know the routine and rules, you can pull it in. Your social studies is learning the rules and learning to play fair at school. That’s enough. 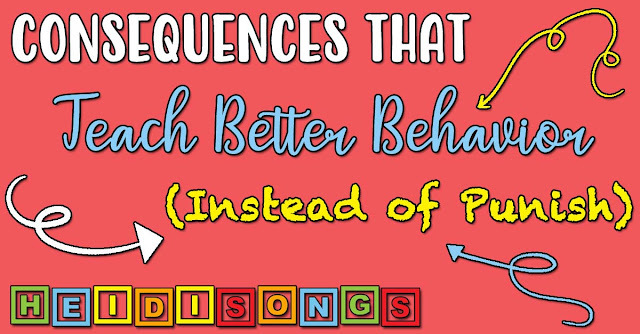 Concentrate on teaching them to just “be” in school for the first month or two, in addition to letters, numbers, a few sight words, writing their name, etc. No one is going to complain if your kids missed a lesson on sinking and floating, but if they don’t know the alphabet, you’ll have a problem. You can catch up on those other things. By the end of the year, you will have covered all of the standards, so no worries! Just give yourself a chance to settle into a routine that works to start off with. Good luck, and let me know if you have more questions! I enjoyed reading your center suggestions, but here is a different problem. Our district decided this year that kindergarten teachers "do not need a personal assistant since no other grades get them." Apparently that is what they consider a para to be. We also don't tend to get a ton of parent support in our school. We are not required to separate math and language arts, however we have done it that way for many years. How would you recommend running language arts and/or math centers if you are the only adult in the room? I am going to blog on that soon. Most people that have no help seem to find that the Daily Five is a very manageable system, so what I am going to blog on is adapting the Daily Five to a centers rotation. If you are not familiar with it, you might want to do some searching on it and find out a little bit about it and see it if it is for you.